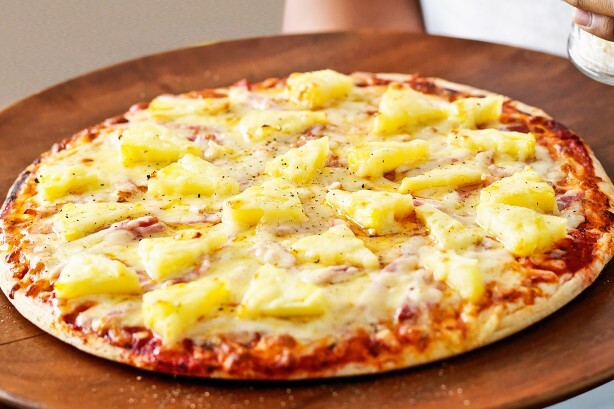 As Western society becomes increasingly polarised by the dichotomy of modern politics, it's easy to lose sight of the greatest cultural divider of them all: pineapple on pizza, Esquire reports. And it's fair to say that in that particular battle, the sweet'n'savoury mob are winning by a landslide. You'd be hard pressed to find a pizza menu across the land that doesn't feature at least a few conciliatory chunks of the controversial fruit. But there could be hope yet for pineapple dodgers. On a trip to a high school in the town of Akureyri in North Iceland, the nation's president Guðni Th. Jóhannesson answered questions about his favourite pizza topping. When someone quizzed him on his attitude to pineapple, he announced that he was fundamentally opposed the topping. Not only that, he also said that if he could pass any law he wanted, he would ban it across the land. Considering the sheer number of people who hold very, very strong opinions on the matter, it's not unreasonable to think that Jóhannesson could gather an army and stage a pineapple-based coup. The promised land could soon be a reality.